TINYpulse, an employee pulse survey software vendor founded in 2012 by serial entrepreneur David Niu, is based in Seattle, Washington. Over 1000 companies around the globe use TINYpulse to maintain employee happiness during major organizational change, address cultural issues in the face of rapid company expansion, and save valuable employees from quitting. TINYpulse believes that employees are the most important part of any organization. Companies measure profits and performance on a regular basis, but many don’t measure their most valuable asset: their people. 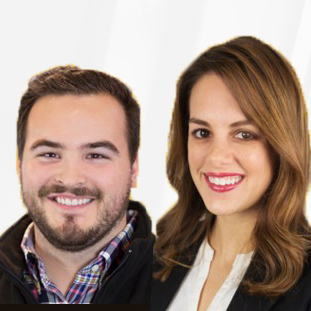 To help company leaders understand how to make their employees feel engaged, inspired, and committed, TINYpulse provides a communication platform for workers to share their anonymous feedback. Employees feel safe offering their honest opinions, which sparks constructive dialogue for creating positive organizational change. Leaders can use this real-time employee feedback to keep their finger on the pulse of employee sentiment, which can aid in improving culture, increased productivity, and reduced turnover. TINYpulse’s anonymous pulsing survey gives leaders the tools to zero in on problems before they create an attrition nightmare. 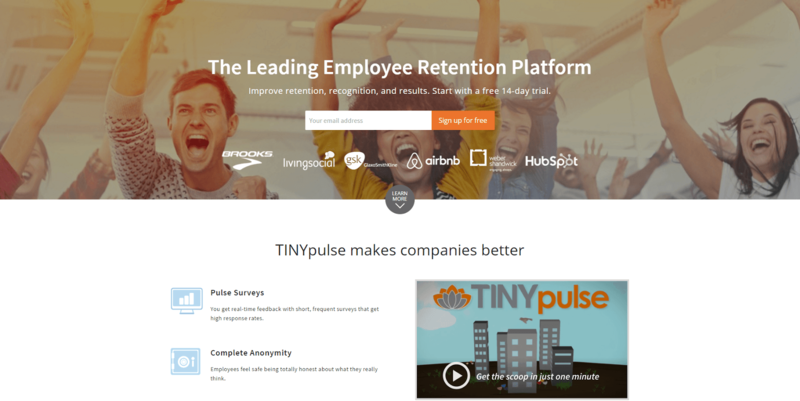 We recommend TINYpulse to any organization looking for a secure, anonymous platform to poll and/or survey employees, particularly those organizations undergoing rapid growth or other upheavals that may impact culture and morale. Have questions about TINYpulse? Want to find out more about employee engagement software? Call, click, or email to speak with an unbiased Technology Advisor for a no-cost, no-obligation consultation on your unique requirements. Learn everything you need to know about TINYpulse. Our experts will reach out to you shortly.